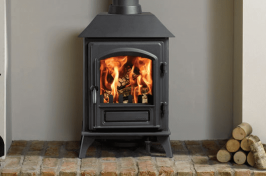 Giving you the option to select your fuel, at Warm & Cosy Ltd our multi-fuel stoves come in a range of designs to suit any home and provide warmth and comfort. 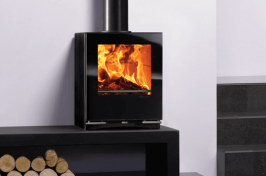 Ideal for homes in Smoke Control Areas, contemporary multi-fuel stoves allow you to choose fuels other than logs for burning; briquettes and other smokeless fuels offer the same heat and glow depending on your preference. 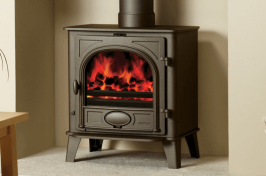 With our experienced team on hand to assist you, we make it easy to select the right stove for your home. 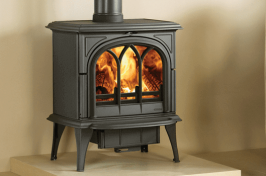 Taking into consideration multiple aesthetic choices, as well as your desired fuel, it’s our aim to find your perfect solid fuel stove to ensure you’re completely satisfied. 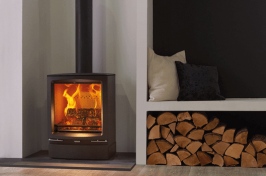 Don’t hesitate to contact us for more information about our range of multi-fuel stoves in Sheffield – we have a freshly renovated showroom where you can visualise which model will best complement your home. 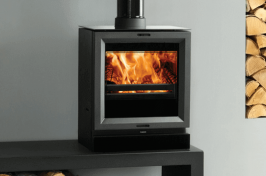 We stock SIA Ecodesign Ready stoves.